BACKLINKS or incoming links are measured by Google and used as personal recommendations from one site of another site's usefulness. Just like with people the more important and visible the recommending site is, the more seriously Google takes their recommendation. So if a prestigious website points a link to your website, that's worth a hundred other links from sites of little web stature. Websites with edu or gov at the end are also taken more seriously as there are generally rules within these insitutions that make spurious linking unlikely. A) By finding sites that are semantically linked to your sector and ASKING them nicely by email for a link. B) By registering your websites with the search engines out there that are NOT Google or Bing. Each method costs 149 pounds per submission run. The price includes building the Keywords into the link and variations thereof. 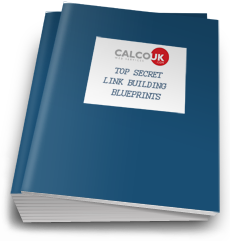 Our link building programmes costs 149 pounds each per submission run.